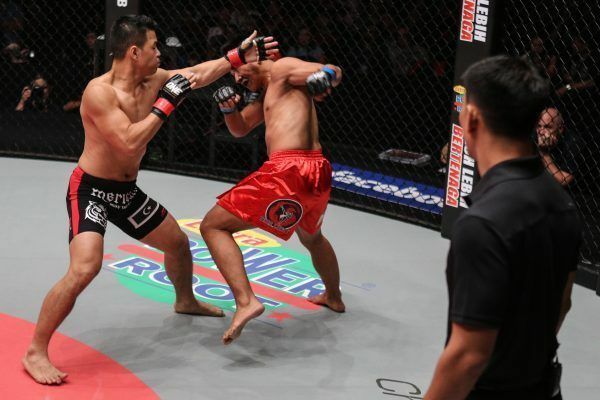 When ONE Championship returns to Kuala Lumpur on 29 January, national pride takes center stage as homegrown MMA star Ev “E.T.” Ting takes on Filipino MMA hero Eric “The Natural” Kelly in the main event of the evening. Get ready for another action-packed night of MMA action as ONE Championship brings its unique brand of world-class sports entertainment to Stadium Negara again. Book your tickets early and join thousands of fight fans to cheer on home town heroes including Saiful “The Vampire” Merican, Agilan “Alligator” Thani, Keanu Subba and more. Don’t miss this adrenaline-pumping night of non-stop action!